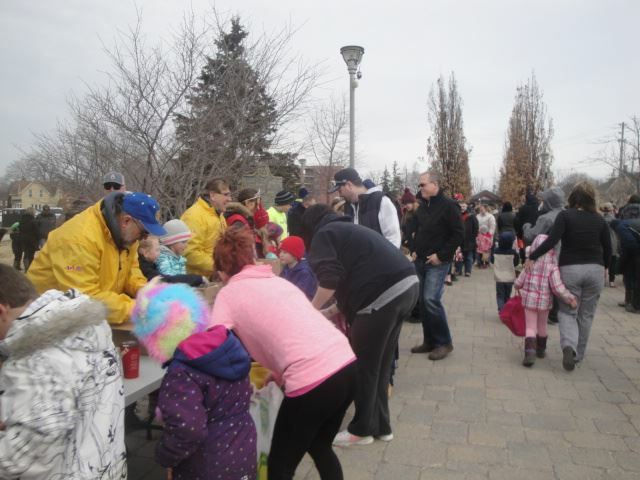 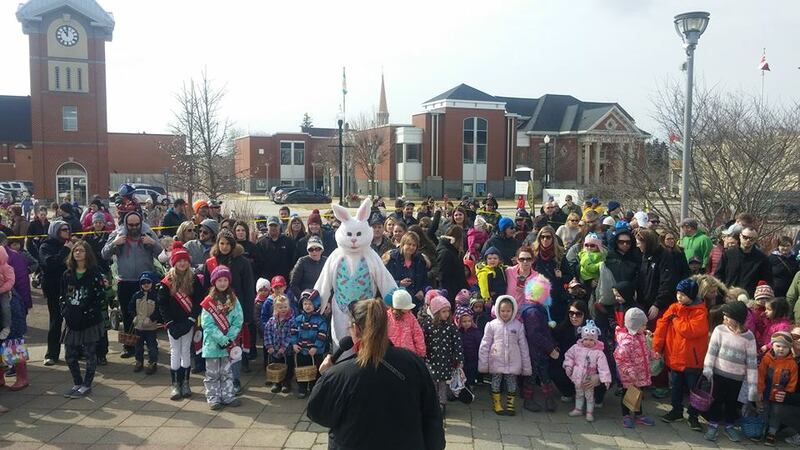 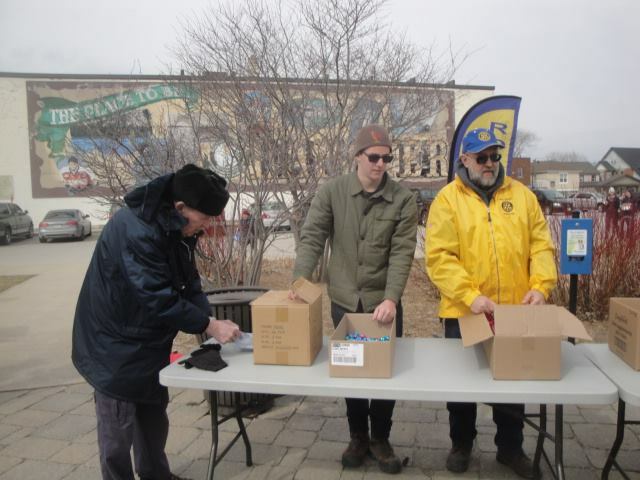 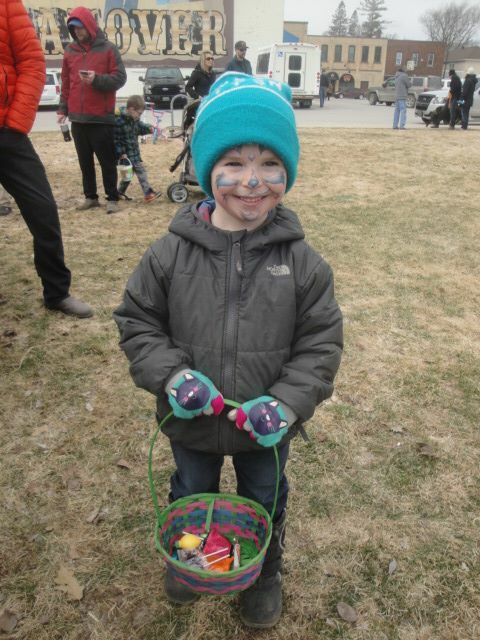 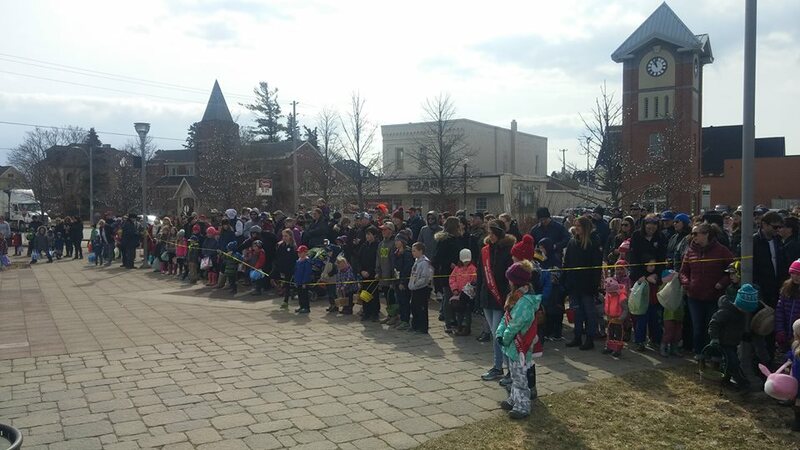 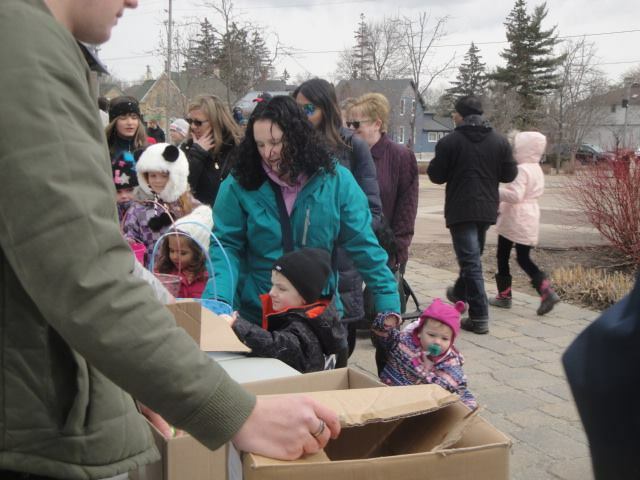 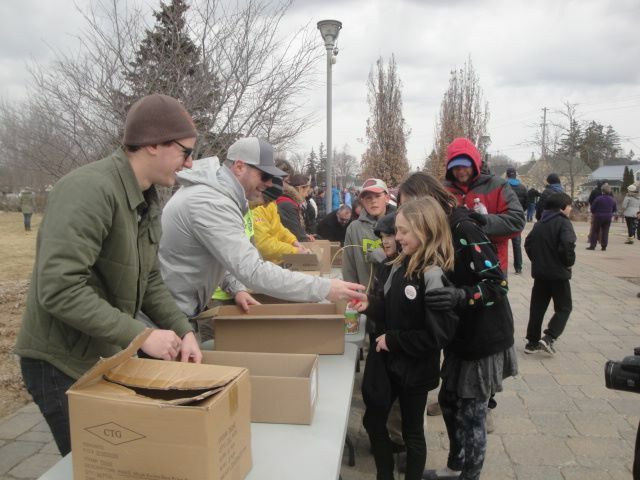 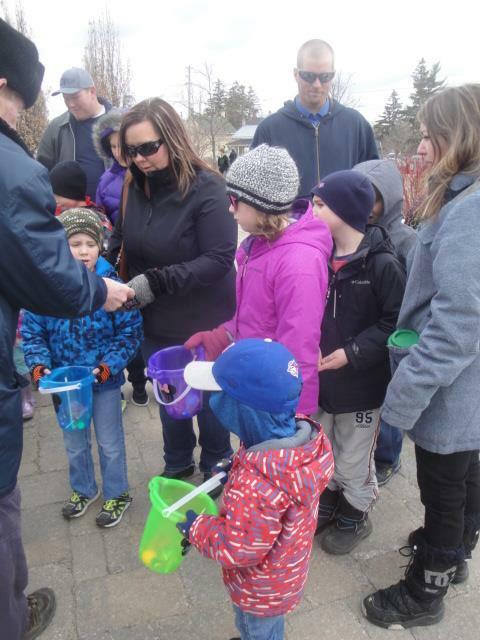 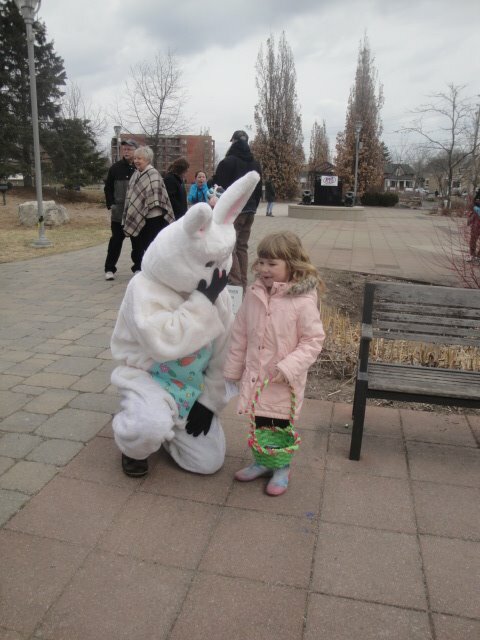 Join in the fun of the 6th Annual Hanover Rotary Club’s FREE Easter Egg Hunt on Saturday, April 20, 2019 at 11 am – 1 pm at Heritage Square. 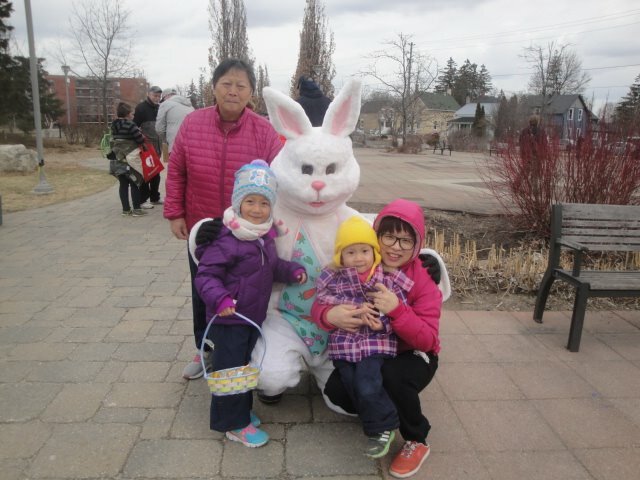 Open to all children ages 1 – 10. 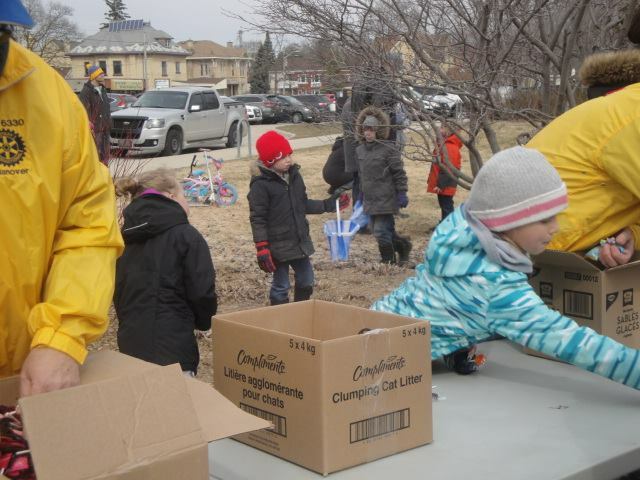 We will have free swim passes and hot dogs. 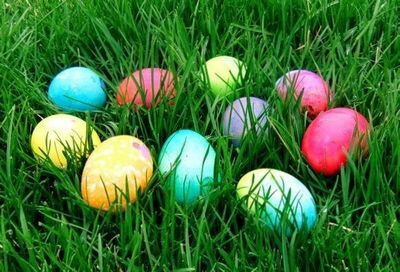 Don’t forget your phones & cameras because you’ll want to capture the smiles on the faces of the kids and……the Easter Bunny will be making his annual appearance at our event & would be delighted to have his picture taken.